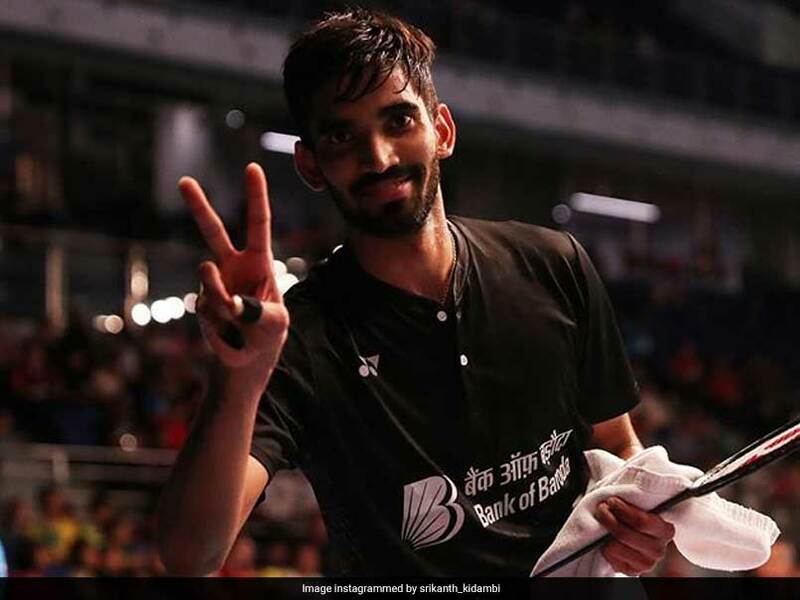 Kidambi Srikanth, who had reached number one in world badminton rankings, has taken a dip since his loss in 2018 Commonwealth Games final. The Indian challenge at the Hong Kong Open 2018 ended with Sameer Verma's men's singles quarterfinal loss to Lee Cheuk Yiu on Friday. Before Sameer Verma's ouster, PV Sindhu, Saina Nehwal, Kidambi Srikanth, HS Prannoy, Parupalli Kashyap and Sai Praneeth were sent packing. Despite India's bleak performance at the Hong Kong Open, Srikanth remained upbeat about the future of Indian badminton and said that the sport will have better results in the coming years. Srikanth, who suffered his third straight quarterfinals loss, said that he wants to perform consistently. "We've been doing well here and there. But I really want to make it a consistent performance," he told AFP. 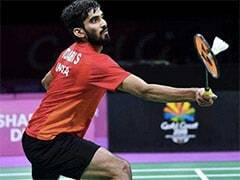 Srikanth was the first Indian to reach number one in the world badminton rankings in April but his form has taken a dip since his loss to Malaysian great Lee Chong Wei in this year's Commonwealth Games final. "I'm improving in that particular area, being consistent around the tournaments we play. 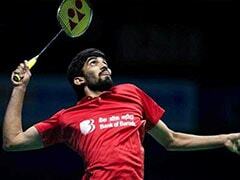 I think we will all definitely have better results in the coming years," Srikanth said. Srikanth blamed defensive mistakes for his 21-17, 21-13 loss to the Japanese eighth seed. He plans to use the days ahead of next week's Syed Modi International back home to work on his return to form. "Before that I really want to look at myself," he said. "I'm not really 100 per cent fit and I'm having small injury worries. I just want to talk to my physio and coaches first before I get on court again." 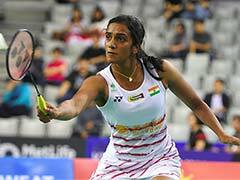 In the women's singles, India's Sindhu was sent packing in the second round after a razor-edge two games against Sung Ji Hyun. "It was a very close one yesterday. I feel luck wasn't on her side," Srikanth said of Sindhu's ouster. Sindhu's progression guaranteed her a berth in Guangzhou for next month's World Tour finals.